For effective leadership training and coaching, turn to Consortium for Educational Research and Advancement in Chicago, IL. CERA works as a strategic and instructional partner with school principals and district leadership. Research demonstrates that an effective principal takes strategic actions to reach outcomes for teacher growth and student achievement. When transforming a school, principals should understand the process to implement whole school change. Our team of consultants will work with school leaders to construct a plan that focuses on increasing leadership effectiveness in order to increase student achievement. We analyze leadership needs through a needs assessment. With client input, we customize a leadership development plan, followed by individual coaching. Honesty, integrity, vision, and self-direction are some of the most important qualities a teacher should have to lead their students to success. 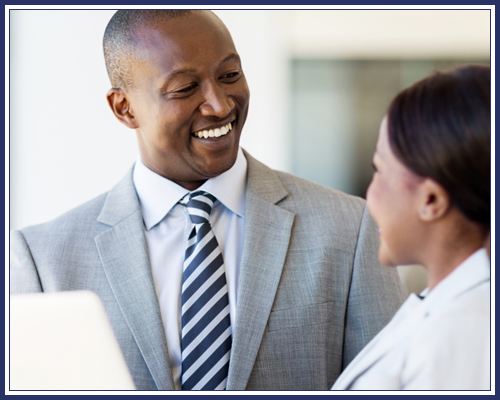 Let our skilled consultants help you improve the leadership capability of your teachers through coaching and observation. Call us today to inquire about our leadership training program and other educational development services.